Dine at a local restaurant or stop at the local grocery store and cook your own dinner in the full kitchen! A complementary wine tasting to a local winery is also provided! 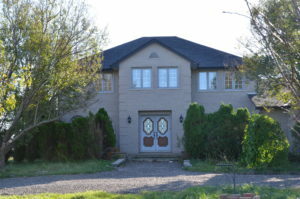 The Manor Grimsby Estate is located at 225 park road S, Grimsby, ON, L3M 4E7.